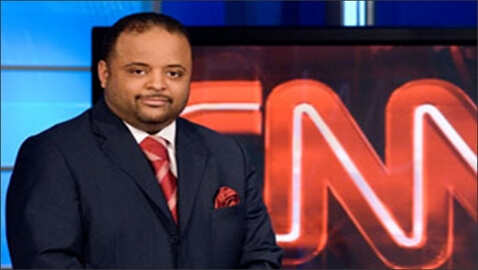 Roland Martin, a CNN political analyst, has been suspended by the organization for tweeting anti-gay remarks. Martin was tweeting while watching the Super Bowl on Sunday. 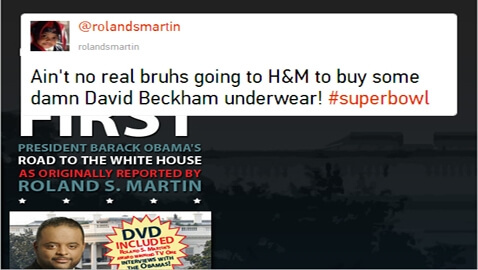 Martin apparently found the H&M underwear ads featuring British soccer player David Beckham to not be manly enough. 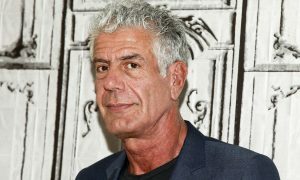 These are the tweets that got him in trouble with GLAAD and other gay rights organizations. 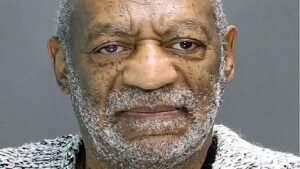 Roland Martin now joins other celebrities who have paid a heavy price for foot-in-mouth disease. Martin soon claimed that he was not making fun of gay people but in fact was making fun of Beckham and soccer fans. 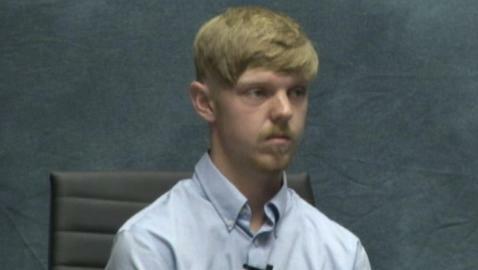 He has already apologized in a lengthy statement. Based on several tweets I made on my Twitter feed on Super Bowl Sunday yesterday, I have been accused by members of the LGBT community of being supportive of violence against gays and lesbians and bullying. That is furthest from the truth, and I sincerely regret any offense my words have caused.